President Ivan Duque arrived in southwest Colombia on Tuesday, but failed to meet with regional indigenous authorities as promised. 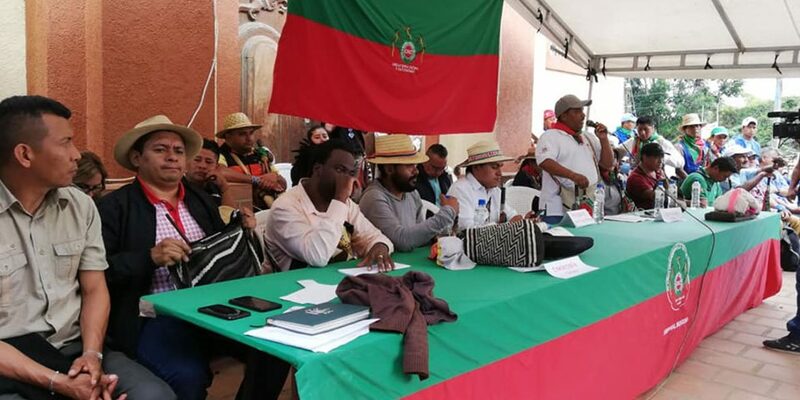 Instead of meeting with the Regional Indigenous Council of Cauca (CRIC) and Afrocolombian leaders from the region as part of an agreement with the community, Duque made a statement and left. “Although the social ‘minga’ offered him all the guarantees of security with the indigenous guard, the president did not accept the dialogue, leaving the people waiting,” the native Colombian organization said. Instead, Duque held a brief meeting with regional officials at a local recreational facility and left. The president has appeared in open spaces on numerous occasions, even in guerrilla-controlled territories like Arauca. 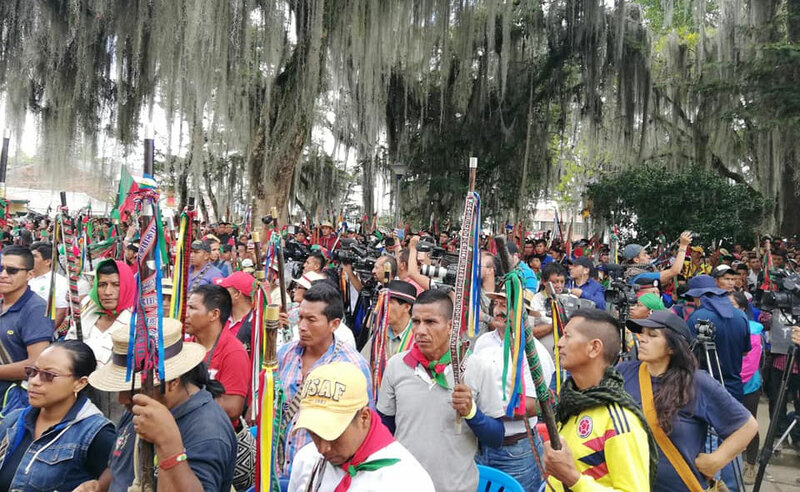 Duque’s failure to meet with the indigenous followed weeks negotiations and protests during which 10 native Colombians, two students and one policemen died in Cauca and the nearby city of Cali. As part of the agreement made with the government on Friday, the local indigenous community on Saturday begun clearing the Pan-American Highway they had blocked for weeks. 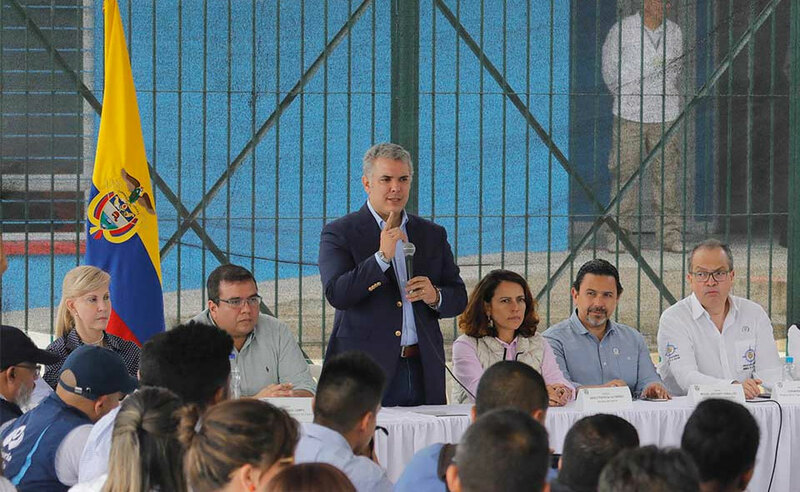 In return, Duque agreed to meet with the native Colombian and Afrocolombian leaders from Cauca to discuss chronic state neglect and violence in the region. Meanwhile, other indigenous nations have also called a “minga,” or mobilization. At some of these protests, locals have also taken to blocking roads in an attempt to force the government to pay attention.